Energetic, positive. Electronic piece with an animated and pulsating rhythm. Magical, repetitive. Airy tune with an electronic sound. Optimistic, light-hearted and positive tune with a fun-loving, carefree and childish atmosphere. 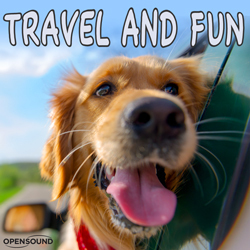 Fun and happiness in a playful and carefree tune. 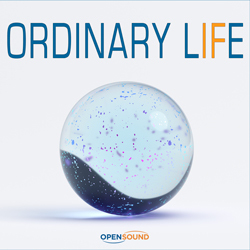 Themes by synth, electric guitar and Hammond organ. Tender, sweet and fairy-like Waltz for piano solo with a childish and carefree atmosphere. Delicate, expressive and sentimental ballad for piano solo with a childish and fairy-like atmosphere. 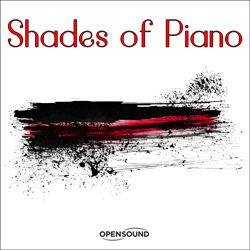 Dreamy, evocative and expressive ballad for piano solo in an Impressionist style. Kaleidoscopic and hypnotic atmosphere. 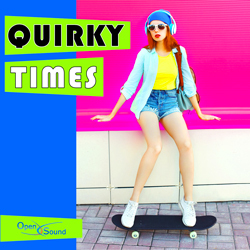 Light-hearted and fun-loving tune with an exotic rhythm in a playful and childish atmosphere. Positive and carefree tune with a flowing Chillout-Funky rhythm. Childish, serene and playful atmosphere. Positive and optimistic theme by piano in a serene and homey atmosphere. 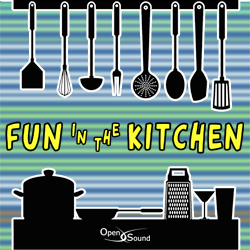 Light-hearted and fun-loving tune with a fast rhythm in a playful and childish atmosphere. Fairy-like and dreamy atmosphere. Virtuosic piano arpeggios over a sparse sequencer and a slow rhythm. Delicate and graceful tune with an elegant piano arpeggio in a childish and homey atmosphere. 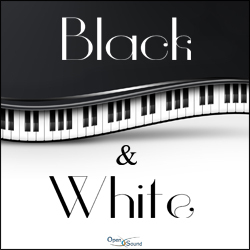 Serene and evocative tune with a fast arpeggiated piano theme over a relaxed and flowing rhythm. Gentle and delicate Waltz with a gracious, childish and fairylike atmosphere. 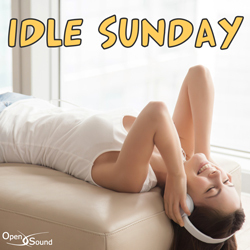 Delicate and tranquil tune with a positive, carefree and homey atmosphere. Playful and caricature-like atmosphere. Positive tune in a Reggae style. 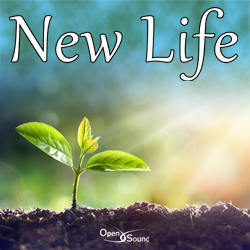 Brilliant and positive tune by piano solo with a childish and homey atmosphere.